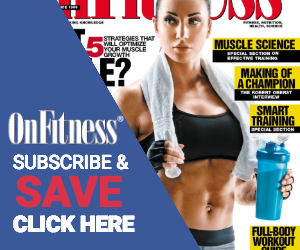 OnFitness Magazine, The BEST health and fitness advice from fitness experts with a personal training emphasis. Strongman Robert Oberst, also known as Obie, is a 375-pound force to be reckoned with. Thank you! We will be in touch soon!